Whether we accept it or not, the fact remains that there are so many professional wrestlers who died because of steroid abuse. I don’t have to name them though you have an idea about their identities. Being a professional wrestler is a means to become popular and wealthy. Imagine the payment for those who are into this business. You only have to have a body like what Batista, Hulk Hogan, The Rock, Stone Cold and other wrestling heroes have and the guts to endure the pain of the entertainment for you to qualify. But over the years through reports, it is shocking to know that wrestlers die suddenly unexpected. There are reasons behind it such as heart attack, kidney problems, accidents and the like and one of them is steroid abuse. 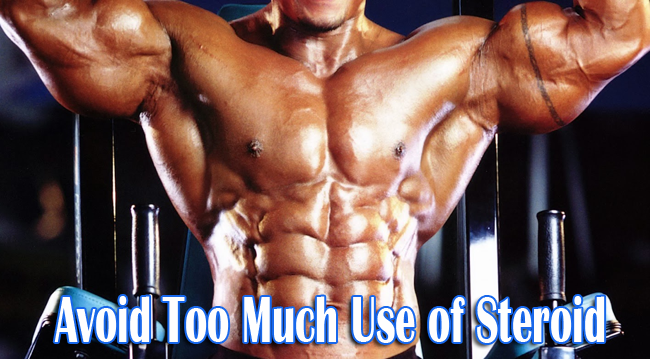 Because of the desire to look good in shape and have a very desirable body, one would resort to steroid usage to stimulate the muscle and expand immediately without spending too much time inside the gym or become exhausted of constant exercise.